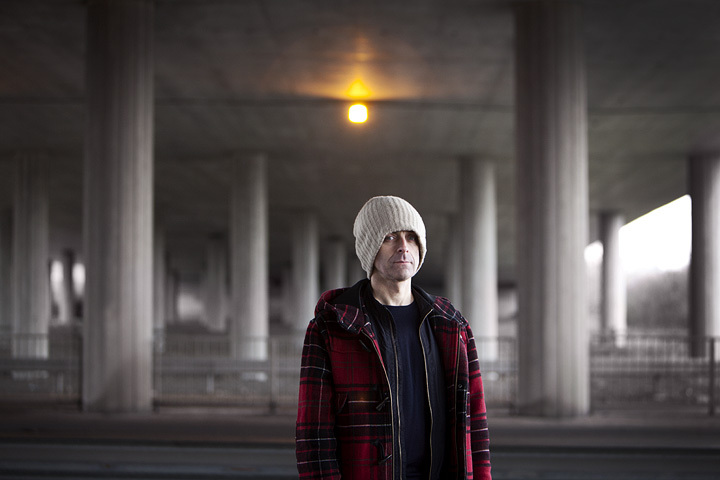 Karl Hyde has announced a series of live shows prior to the release of his first solo album, Edgeland, due in April. Currently rehearsing a four piece live band in deepest Essex, Karl will play a quartet of intimate gigs in major cities across the continent. We expect the gigs to sell fast so advise booking early to avoid disappointment! More shows and selected festival appearances will be added soon.